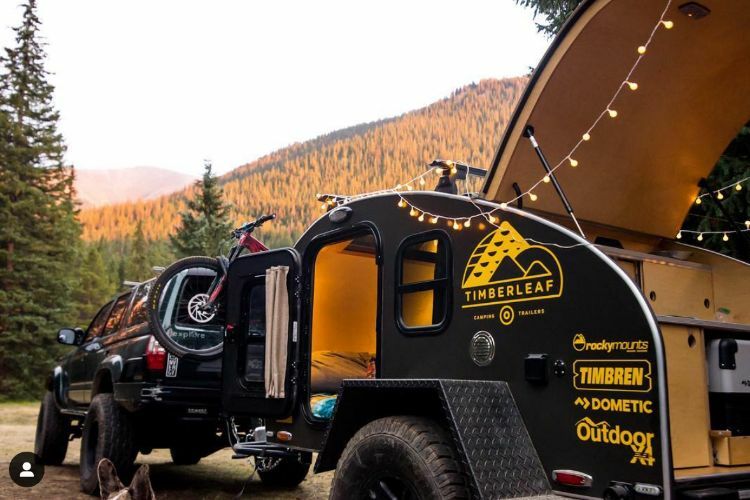 Timberleaf Trailers, a company based at the gateway of the beautiful Rocky Mountains in Denver, makes lightweight, compact, durable trailers that a perfect for a weekend getaway – or more. 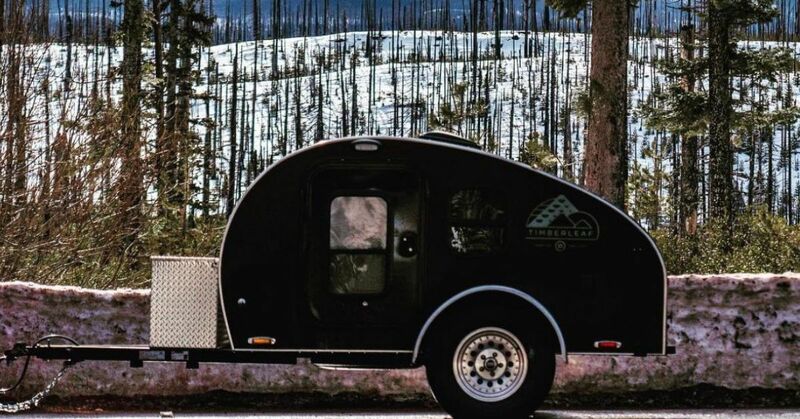 Employees have been building and selling their Classic teardrop trailers since 2016 and have just recently added an even smaller model, the Pika, to the lineup. Both trailers are stunning and are in high demand, but the new Pika is already a big hit and may be just what you are looking for. 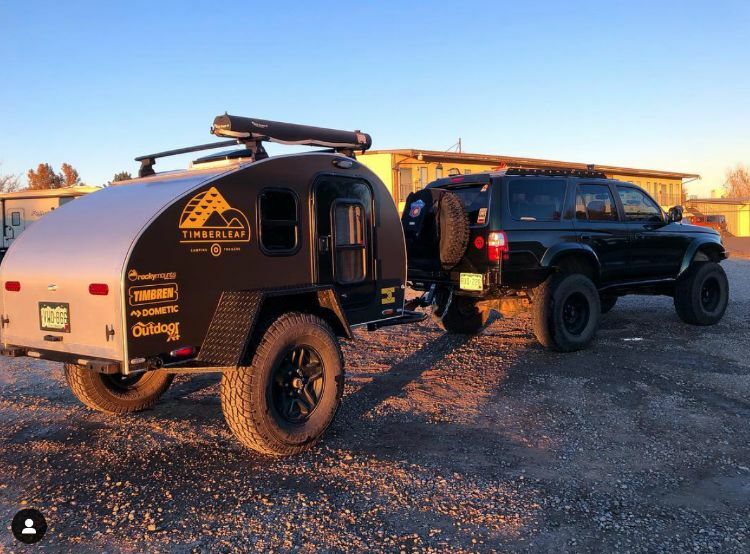 The Pika trailer is 36 percent smaller than its predecessor and it weighs just 1,025 pounds. Its overall length is just under 12 feet, including the hitch, and it's only 5-1/2 feet wide. That means most passenger cars can tow it with ease, and it can smoothly slide into even the smallest and most remote campsites. It's named after the small, furry, alpine creature of the same name; a pika is a very rough and tumble animal for its size and it can survive the harshest mountain conditions. This trailer certainly can too. 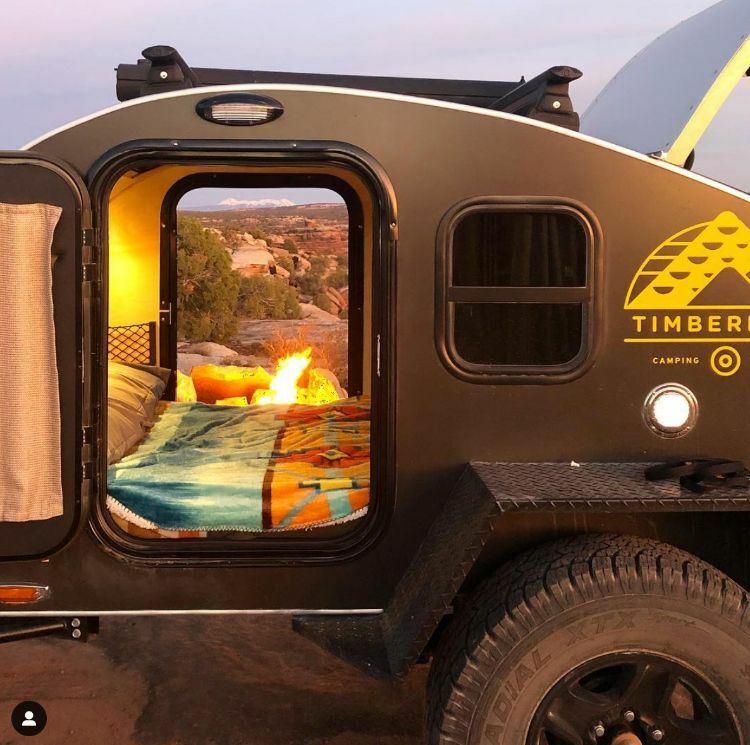 Timberleaf founder Kevin Mollick and his team make each trailer by hand in their workshop, and every detail is inspected and perfected before the new owner takes it home. 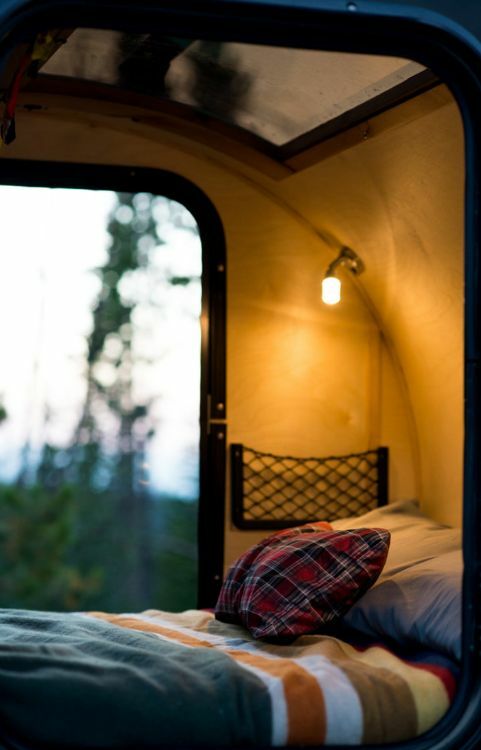 These little campers are made from a base of Baltic birch covered with anodized aluminum for aesthetics and durability. The Pika comes in eleven colors, including Construction Orange, Caution Yellow, Chevron Blue, Gray and Purple. The exterior storage space at the front is a great bonus. Three different suspension packages are available. The classic, standard version is intended mainly for paved and mild dirt roads and includes 14-inch aluminum wheels and a 2,000-pound torsion axle. 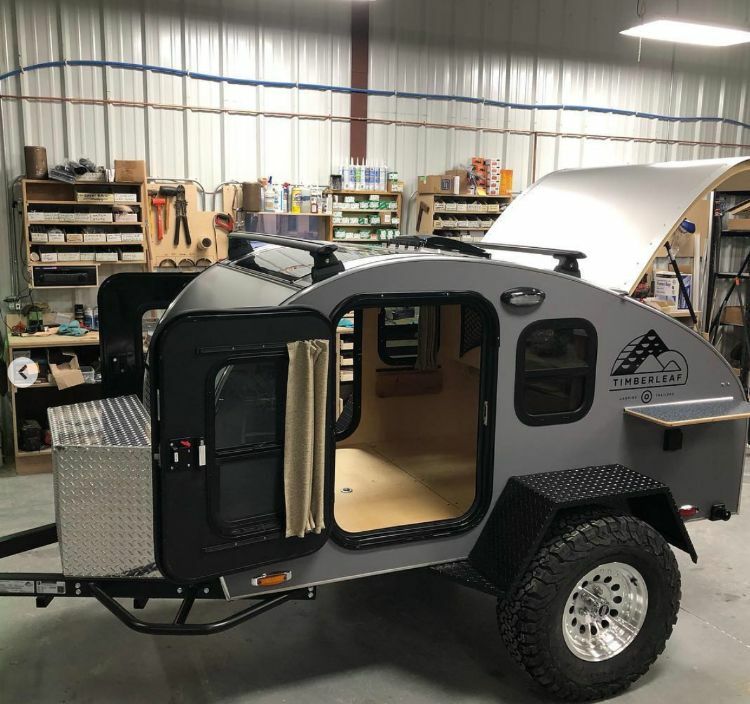 The next level up, the All-Road, can traverse rougher dirt and back roads and has larger 15-inch wheels and a 3,500 pound independent suspension. The Off-Road, shown below, can handle almost anything and is right at home on roads, dirt, gravel or even rocks. It offers an extra four inches of lift, wider KO2 tires by Goodrich, a strong and independent suspension and more. 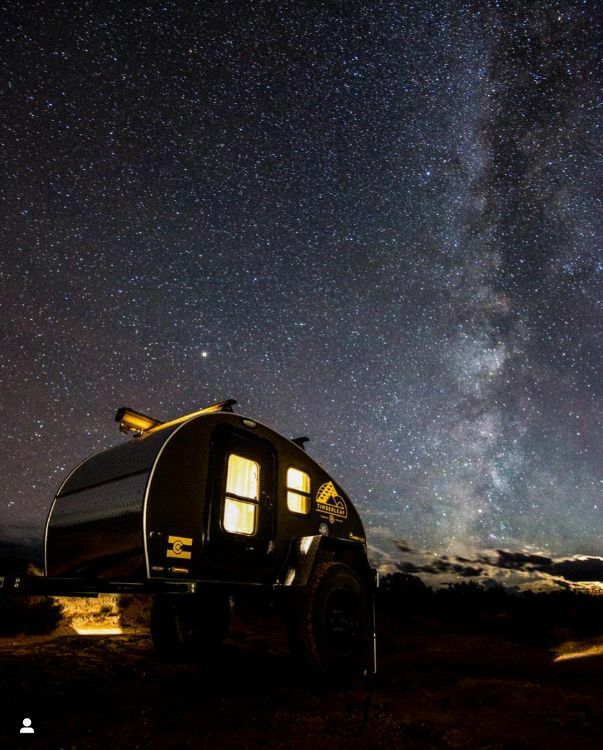 Overall, the Pika is a sleek, attractive little trailer that can clearly keep up with you on all your adventures. 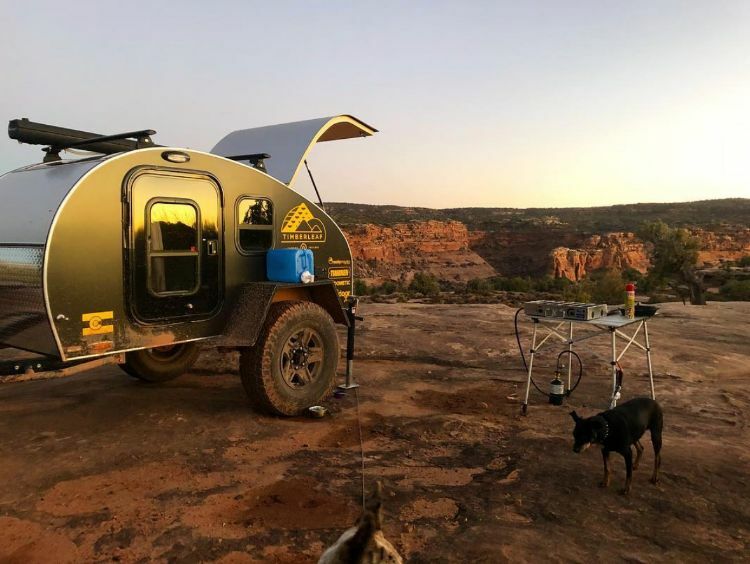 Unlike giant fifth-wheel trailers, this camper can go anywhere and fit right in. When you park it, you can begin your camping and relaxation right away: Almost no additional setup is necessary. To keep the area spacious despite the trailer's small size, the designers did not include some of the storage space that the larger Classic contains. Instead, they made up for that by installing stretchable netting in several places, which still offers plenty of space for clothing and other items. There's plenty of light inside the Pika too. During the daytime, a large overhead skylight and windows and doors on either side let in lots of light and help make the cabin feel large and open. At night, three LED lights – one overhead and two reading lights – illuminate the space and help you feel right at home. USB ports are also standard to help charge devices after a long day of exploration and adventure. 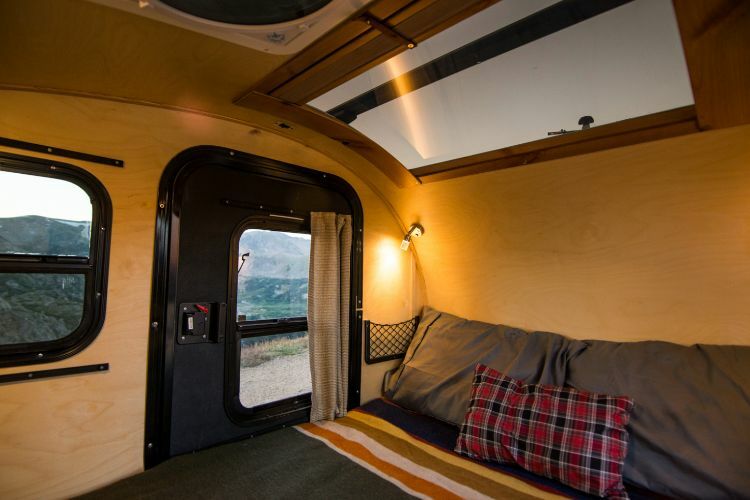 The Pika may look small from the outside, but once you set it up with your comfy blankets and pillows from home, you'll want to crawl right in. 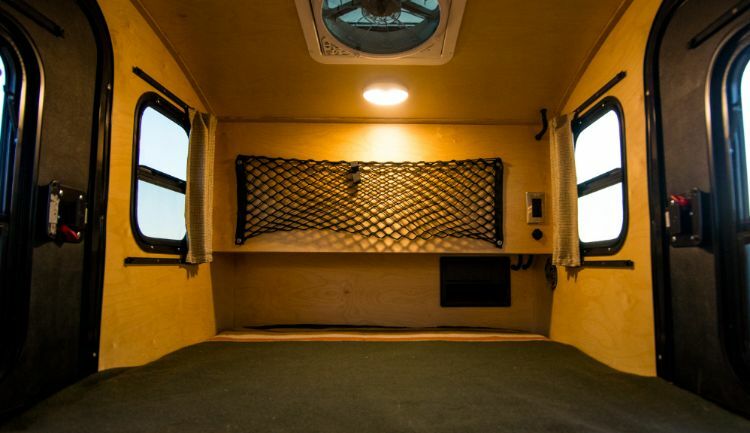 You may find it astounding that this tiny trailer includes a kitchen space, but it does. The main countertop is 21-by-54 inches and provides plenty of space for preparing simple or even complicated meals. Cooking late into the evening? No problem – overhead LED lights are built right in, and you can use the USB ports here to plug in your phone and some speakers and play some music to accompany the meal. 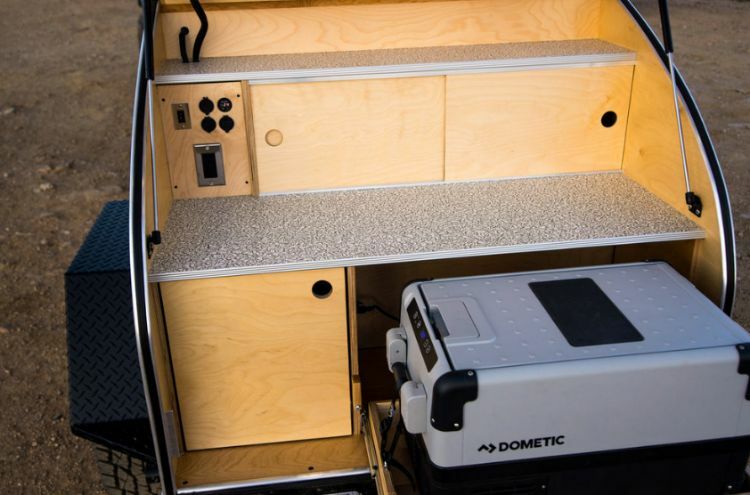 Through a partnership with Dometic, Timberleaf Trailers are able to include this CFX-35W 12V refrigerator, which has 35 liters of capacity. The drawer in which it sits slides out for easy access, and your food will stay cold and fresh for days. If you prefer a cooler, it can easily be swapped out for a 35-gallon model with minimal effort. Whether you set up a table with a camp stove or prefer to cook over the open fire, the Pika's galley has got your back. 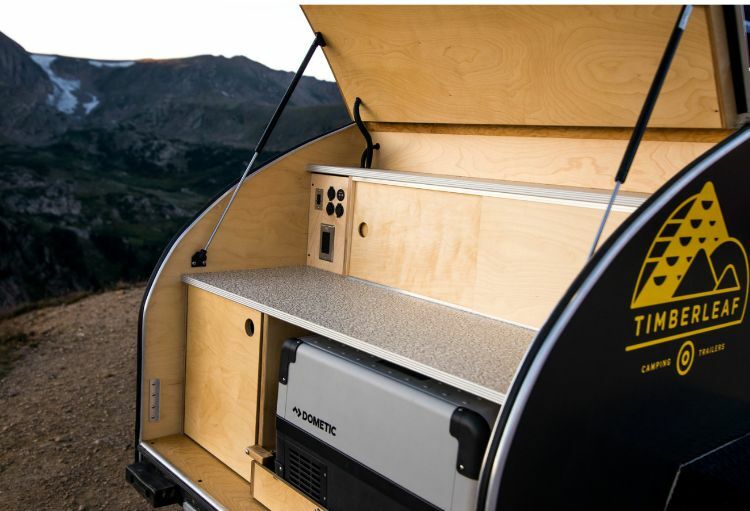 Its storage, power and cooling will help you create the outdoor feast of your wildest dreams. The Pika starts at $11,750 and it is a real dream come true. Contact Timberleaf Trailers to find out more. The company is happy to customize to your specifications and will work with you to help you choose the right trailer. Before you know it, you can stop dreaming about owning a Pika and start dreaming inside one instead.